If you want everything a luxury Toy Hauler has to offer without having to pay the “luxury price tag” – then Carbon Toy Haulers from Keystone RV is just the RV you are looking for! Carbon is a first-cousin to the impressive line of Raptor Toy Haulers, the name that sets the standard of quality, durability and value in the RV industry. Carbon delivers a wealth of popular features and amenities at an affordable price-point. Carbon Toy Haulers are flexible, functional, and always very livable. They feel roomy and rugged when your toys are loaded and traveling . Then, they transform to comfortable and spacious when you are parked and ready to play. It could be kayaks one weekend or motorcycles and ATV’s the next, Carbon features garage sizes and floor plan layouts that will perfectly fit your plan for adventure. The range of sizes, weight specifications and price-points can accommodate any campers’ needs. 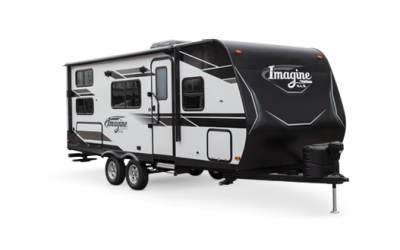 We think this line-up offers an unmatched value in the toy hauler segment. Carbon is from a great family of Toy Haulers. Amplifying and adapting many of the innovations from the Raptor line of RV’s, Keystone has created a value-focused Toy Hauler that makes no compromises on features or amenities. You will be amazed at how much living and sleeping space is available in the garage portion of each Carbon trailer. Once your toys are off-loaded and parked at the campsite, your storage space converts to a bunk house or an open air living space – some include rear double-electric bunks or flip sofas for comfy sleeping. 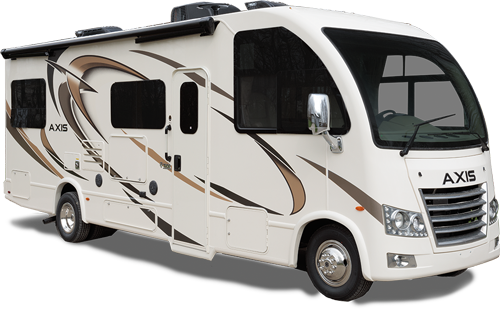 Let our RV professionals at Primeaux RV Superstore help you find the Carbon Toy Hauler that’s perfect for your adventures. We think you will agree that it delivers unmatched value in toy hauler design.